WIN with Fireball No. 6 and LUXO! It's a new year and that means time for a new competition on LUXO! 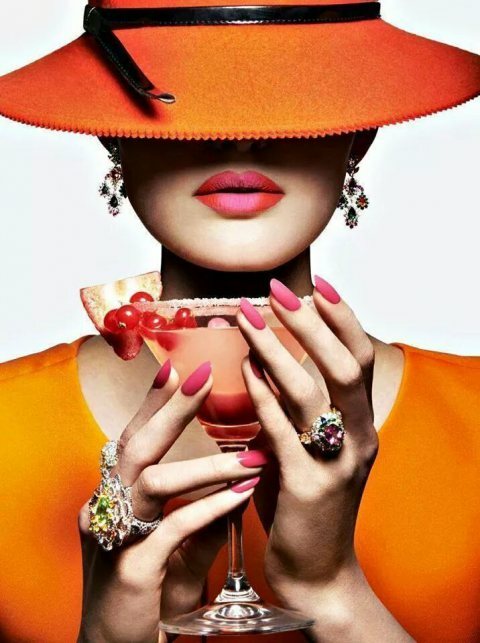 This time we are bringing you a brand new drink that will make you fall in love with cocktail hour all over again! Do you still remember fireball sweets? Well if you do then you will love the new Fireball No. 6! Fireball No. 6 is a newly launched liqueur with a predominant cinnamon flavour note. It is spiced with 6 secret spices which gives it that unique taste. 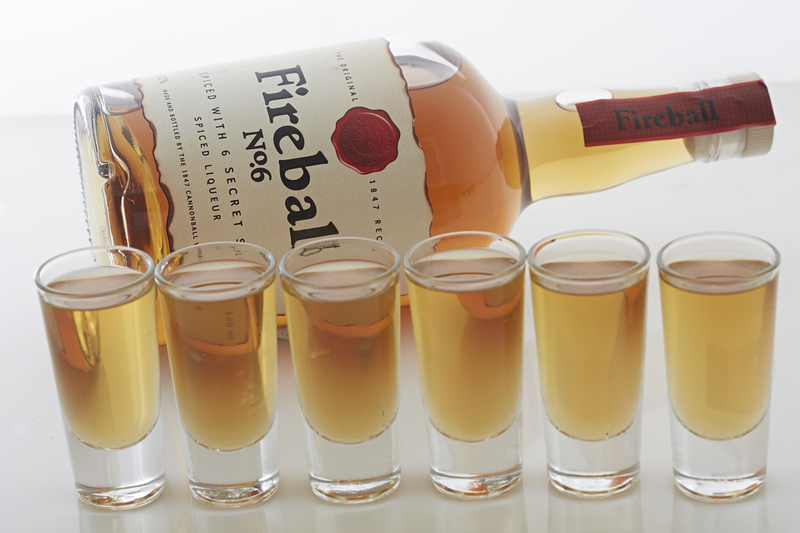 Fireball No. 6 is best served straight up, ice cold or with your favourite cocktail mixer. Now the part most of you are interested in: How to WIN your very own bottle! LUXO is giving away 3 bottles of this awesome new liqueur and all you have to do to enter is comment below and tell is how would YOU describe the taste of a fireball! Then go to their Facebook page HERE and let them know you have entered our competition on LUXO! Easy as that! *Competition closes 30 January 2015. *If winners take more than 24hours to respond with delivery details, LUXO has the right to choose new winners. 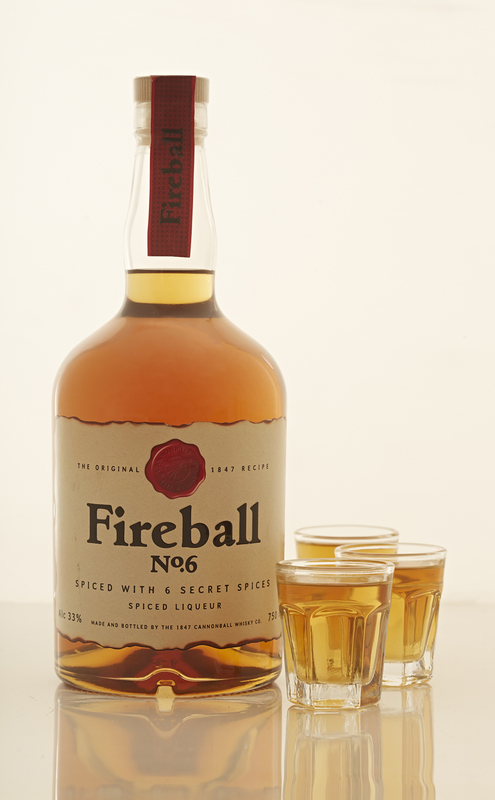 Fireball and is like a spicy tingly cinnamon avalanche on your tongue. For adventurous spirited people. A sweet cinnamon explosion with a slight fiery burn to end it off! EXPLOSIVE ... That's what Fireball tastes like! Its like little devils on my tongue. Gotto love it!!!! The taste is potion, fast, simmering and an explosion. My favourite! Fireballs :)))) It produces more heat than sweet, but the strong cinnamon taste lingers on your burning tongue, long after the drink has been consumed! I suppose it is a reincarnation of the fireball sweet you can buy at any supermarket, but, of course, with a lovely, alcoholic kick! Wow, haven't had a fireball hard candy sweet in years...BUT I don't think you can EVER forget that flavour and rich smell. Best way to describe the taste: Its a mix of cinnamon, with a undertone of chilli. Just enough chilli to give you the warm flavour but none of the burn. Sugary syrup to give you the sweet sensation mix with sweet red peppers for the added punch. This drink sounds like its going to be amazing!!! Cant wait to splash it over a few blocks of ice. I would describe the taste as a tantalising delight on my tastebuds, a sweet sensation awakening my senses.